Reports are coming in of a Tumblr worm spreading on the microblogging platform. Among the victims are The Verge‘s and CNET‘s Tumblrs, which include a message about a ‘GNAA video’ post. It’s advisable for users to avoid visiting Tumblr blogs directly until the issue is resolved, and definitely not to click on any GNAA posts with a video inside nor accompanying links. So, what is the GNAA? The acronym stands for the Gay N***** Association of America, an anti-blogging Internet trolling organization. One of the member’s Twitter accounts points to the bronies Tumblr tag as a way to keep track of all the blogs being affected. The latest count is over 8,600 uniques. 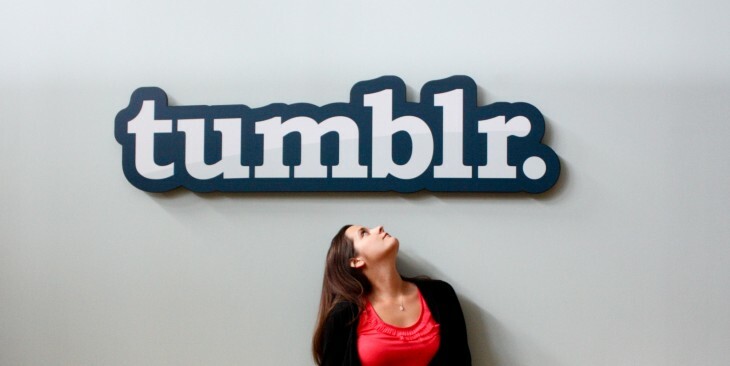 Gawker has interviewed the group’s spokesperson, who said Tumblr was apparently aware of the vulnerability for weeks. [PSA] There’s a worm spreading on Tumblr, use dashboard, avoid visiting individual Tumblr blogs. We have contacted Tumblr about this issue. We will update this article if we hear back. Update at 1:25PM EST: Tumblr says it has fixed the problem.